As many of you dear followers know, I am of Syrian origin, and as you also must know, the situation there has been getting worse. Aside from all the destruction that has affected the country, it is estimated that over 60,000 people have been killed -many of them women and children. 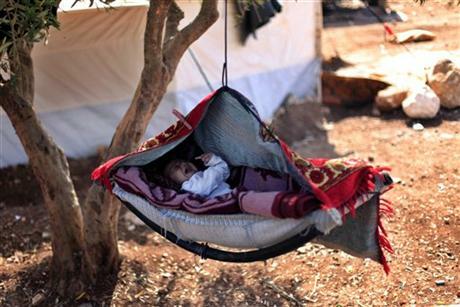 The number of refugees is over 700,000 in Jordan, Lebanon, Iraq, Egypt, Turkey, and even Libya. Yes I have many family members who fled the country, but still many remain there. For many months now, we watched events unfold while feeling helpless, and let me tell you it is not a good feeling. I’ve had few family members who reside in Europe visit the refugee camps in Jordan and Turkey, and what they’ve seen is beyond heartbreaking. The people of Syria, who opened their country to Iraqis during the war, Lebanese during their conflicts, and anyone in need, are now freezing and hungry. 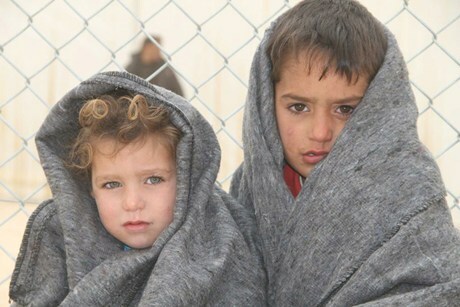 One Huffington Post headline read “Syria Refugee Camps Filled With Child Deaths And Winter’s Cold,” and I think that no child should die because they’re hungry or for the lack of warm shelter. Since we’ve been informed that many of the containers and supplies that have been shipped to these camps don’t make it through customs, or in some cases get destroyed or stolen, we’ve decided to take action myself. We will gather as much as we can to buy these families the food, medicine, and warm clothes that they desperately need. 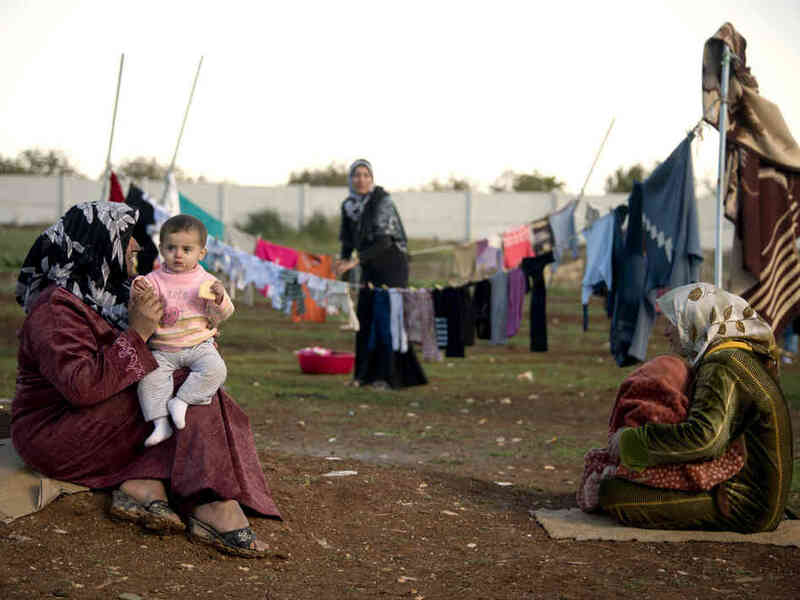 A very close family member will travel to Lebanon and Jordan to personally do it, and make sure that these displaced families will actually receive those contributions, wether it’s food, medicine, clothes, or money. Many friends have already been so gracious and generous by giving what they can, and it’s been very touching to realize the people actually want to help, you just have to ASK. I am very thankful to have such people in my life. This is your chance to help, if you are interested please contact me for details. This is so sad. I am beside myself with no relief. You have a good part of my heart though as do the people of Syria – Inshallah things will turn around as spring is close again. Are you in Canada or the US now as I have a contact for a med kit. Email me if you are in Canada currently lesley at lesleyfletcher.com – I will be happy to pass on the information. I’m in the US, would it still work? No there are strong stipulations. If I get a chance I will look up the resources in the US. Who knows, they may also have a company doing this in other countries. **sigh** Thank you for your sweet comment Lesley. I honestly think that we need a miracle at this point..
How about emailing all of these people – first put together a letter to copy and paste, figure out who and how the medical supplies will get there. If it is you taking them there will be paper work or do they send them direct if you supply a CLINIC/Doctor on the other end etc. It seems to be a pretty comprehensive site. NOTHING to lose but a little time. I wish you well. There are often many hoops to go through but so worth it in the end and you will not be feeling so (understandably) helpless. I’m sorry to hear of such a tradgedy and would love to help any way that I can. 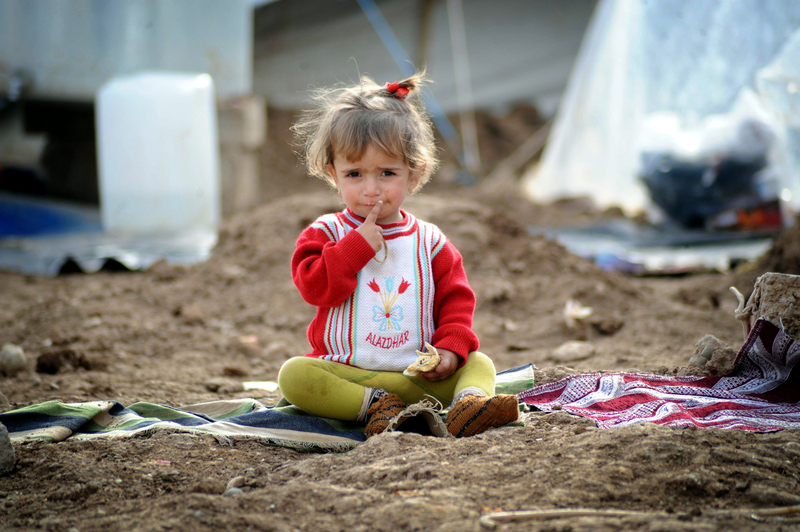 Is it still possible to make a donation to help your endeavor to send them aid? If so, how would I go about doing that? This is great, Rasha!! Really kind of you!! We are doing the same here in Bulgaria… there is an organisation, established by Syrians. We give them the clothes and they ship them to the refugees camps in Bulgaria or to the camps at the Turkish border… It’s good to see that many Bulgarians help as well..
Oh… I hope that all that will finish very soon inshallah! We just need a miracle..